You should never underestimate handy, compact gadgets in the kitchen, especially a versatile, multipurpose commercial food blender from the food experts at Royal Catering and Bartscher. Our range of handheld and freestanding blenders really put the power in your hands, saving you space in the kitchen and cutting down on the time and energy of manual chopping, whipping and blending. Not only this, but they are extremely versatile – suitable for a wide range of savoury and sweet dishes and drinks. For breakfast favourites such as smoothies and pancake batter, main-course sauces and gravies, and of course, delicious creams and coulis to accompany desserts, we’ve got you covered for every meal! Once your prepping and cooking is sorted out, you need to ensure that you’re food stays fresh and delicious right up to reaching the table. In our full range of food warmers, you’ll find plenty of options for keeping hot food at its best, including our powerful chafing dishes, particularly useful for serving large batches of hot food, sauces and soups at events. Talking of soups, with our effective soup warmers from Bartscher, you can make sure your delicately blended soups and sauces remain hot and fresh throughout service. Also found in our range of commercial food blenders is the Bartscher Mixer – a powerful option for slicing, chopping and shredding. Especially safe and handy for home-users, this sturdy counter-top blender is ideal for pureeing fruit or chopping vegetables. Looking to whip up the perfect frappuccino or fruit crush? The Bartsher Multi Blender is strong enough to blend ice and is operated by pulse setting, letting you get the exact texture you desire. We’ve got plenty more versatile cooking devices to kit out your kitchen today. Discover our hardwearing tables, adjustable shelves, serving trolleys, cutlery dispensers and more in our full range of stainless steel furniture. Here, you’ll also find our most popular stainless steel cabinet with adjustable shelves to fit your storage needs. And they’re not just built for kitchens! 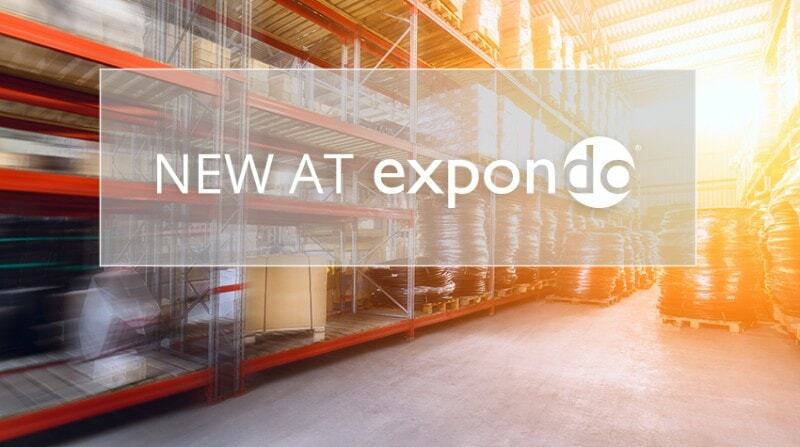 At Expondo, we’re serving a wide range of business needs outside of the kitchen from our professional tools to our wide range of industrial equipment for factories, garages, construction sites, and more. You should never underestimate handy, compact gadgets in the kitchen, especially a versatile, multipurpose commercial food blender from the food experts at Royal Catering and Bartscher. Our range of handheld and freestanding blenders really put the power in your hands, saving you space in the kitchen and cutting down on the time and energy of manual chopping, whipping and blending. Not only this, but they are extremely versatile – suitable for a wide range of savoury and sweet dishes and drinks. For breakfast favourites such as smoothies and pancake batter, main-course sauces and gravies, and of course, delicious creams and coulis to accompany desserts, we’ve got you covered for every meal!